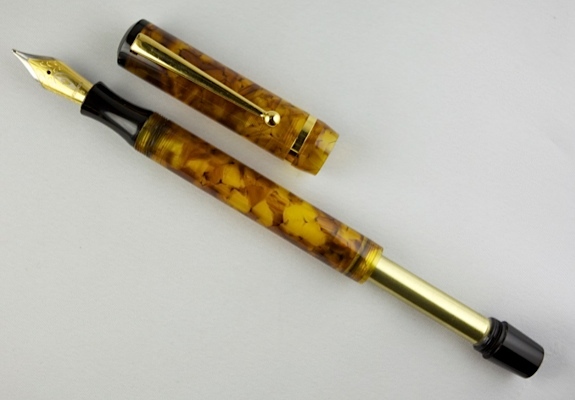 Edison Pen Co – Edison Beaumont Nominated for Pen World Magazine Reader’s Choice Award! Edison Beaumont Nominated for Pen World Magazine Reader’s Choice Award! I’m very happy to announce that the Edison Beaumont Pneumatic has been nominated for one of Pen World Magazine’s Annual Reader’s Choice Awards! That’s two Reader’s Choice nominations for Edison in the last three years! 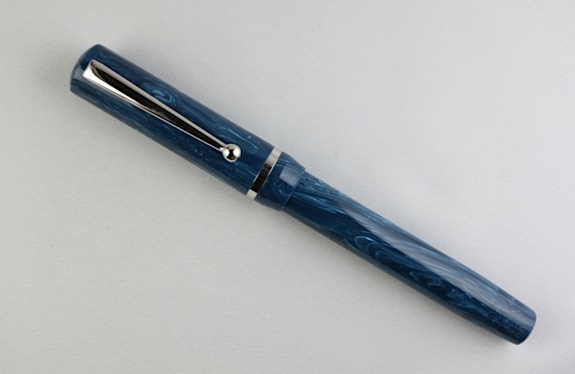 The Beaumont Pneumatic was nominated within the category of "Best Vintage-Inspired Pen". I encourage you to cast your ballot for your favorite pens within the Reader’s Choice Awards, as they always recognize the best of what’s happening within the pen community. The ballots are within the pages of the February Edition of Pen World Magazine, which was recently mailed to subscribers. If you do not subscribe, you can find the magazine on newsstands.